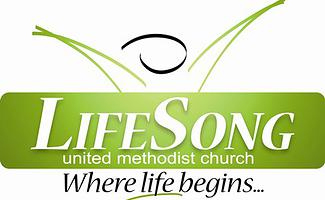 LifeSong UMC is a relatively new worshipping community in Reeds Spring, MO. We launched in January of 2009 and have witnessed God do some pretty amazing things so far. Our goal is simple…to KNOW God and to make Him KNOWN. We do this through passionate worship, study of God’s Word, and living out the calling He has placed on each of our lives.